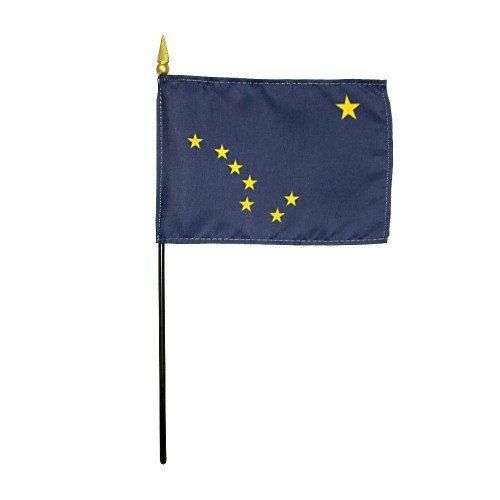 AmericanFlags.com is proud to carry official Alaska State Flags in a variety of materials, styles and in sizes ranging from 4 IN X 6 IN to 12 FT X 18 FT. All of our Alaska flags are on sale right now and ready for immediate shipping to your home, school, church or business. 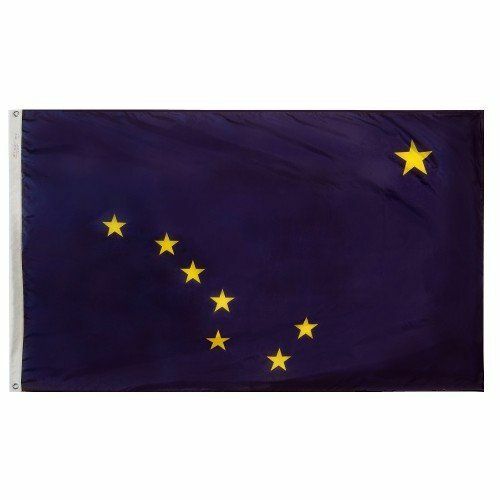 Alaska adopted its official flag in 1959. The blue field represents Alaska's sky, sea, and mountain lakes, as well as the state's abundant wildflowers. 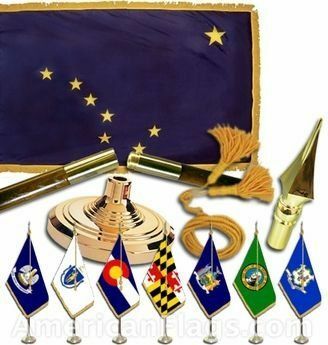 Emblazoned on the flag are eight gold stars, seven of which are from the constellation Ursa Major or Big Dipper. 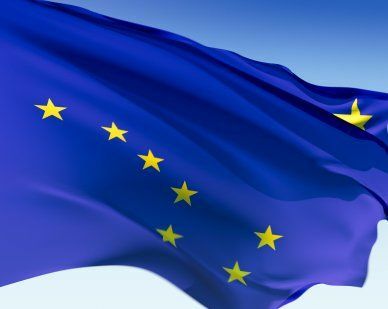 The eighth is the North Star, representing the northern-most state. 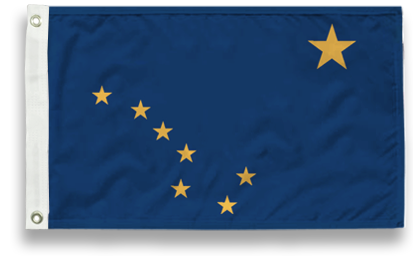 Alaska's flag was designed in 1926 by a 13-year-old Native American boy named Bennie Benson who hailed from from the village of Chignik. Bennie received a $1,000 scholarship and a wristwatch for his winning entry in the flag design contest.